A bit rustic. A bit luxe. 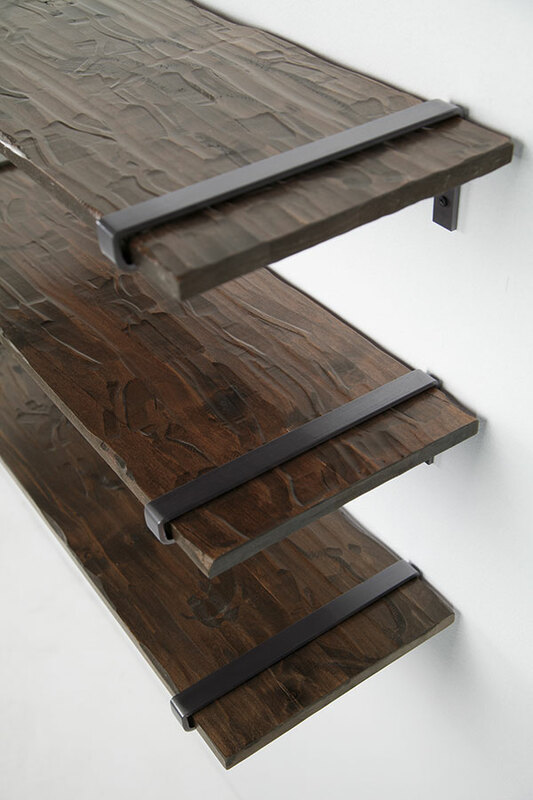 Who can resist the gorgeous texture of these shelves? Choose from four sizes to suit our new industrial shelf brackets. Available in any standard wood stain on Maple, Cherry and Alder, and any paint on Maple.